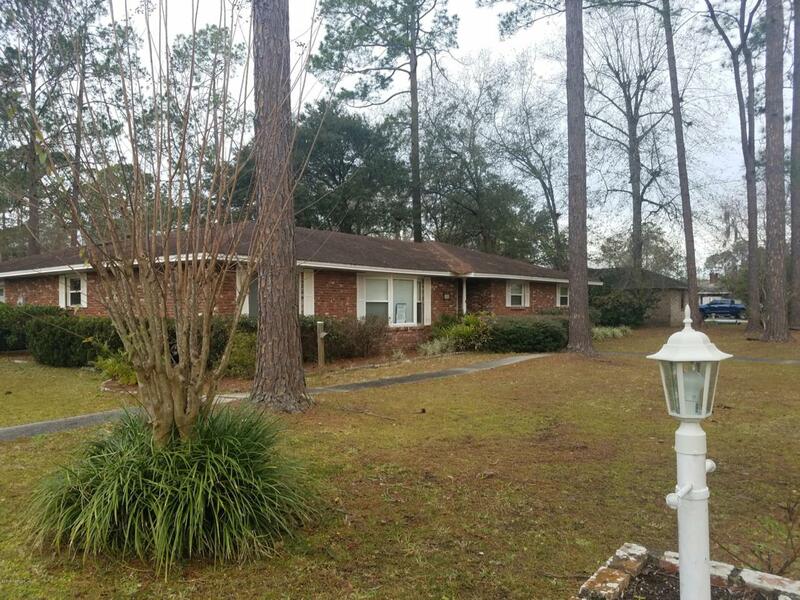 ALL BRICK HOME LOCATED ON TWO CITY LOTS! 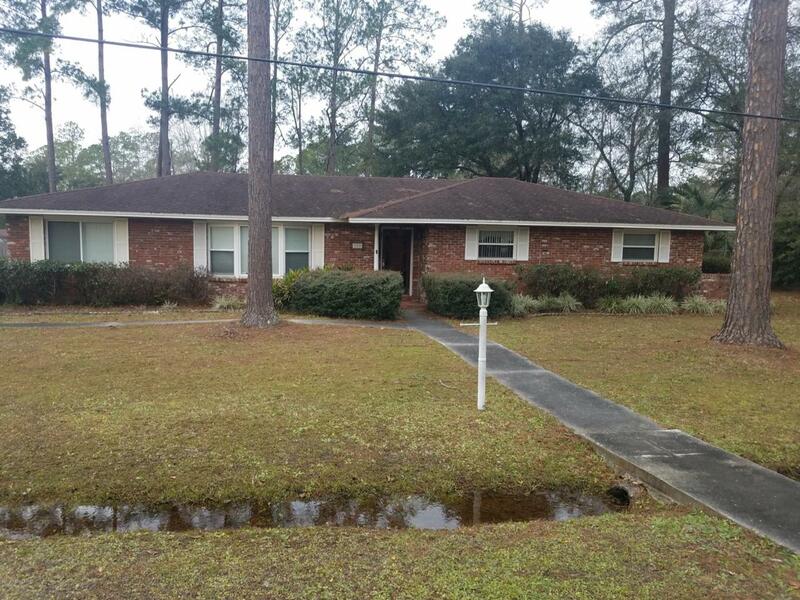 **MULTIPLE OFFERS** Located with-in 30 minutes from Jacksonville. Established neighborhood, enjoy the comfort of living in the country & minutes from the big city life. 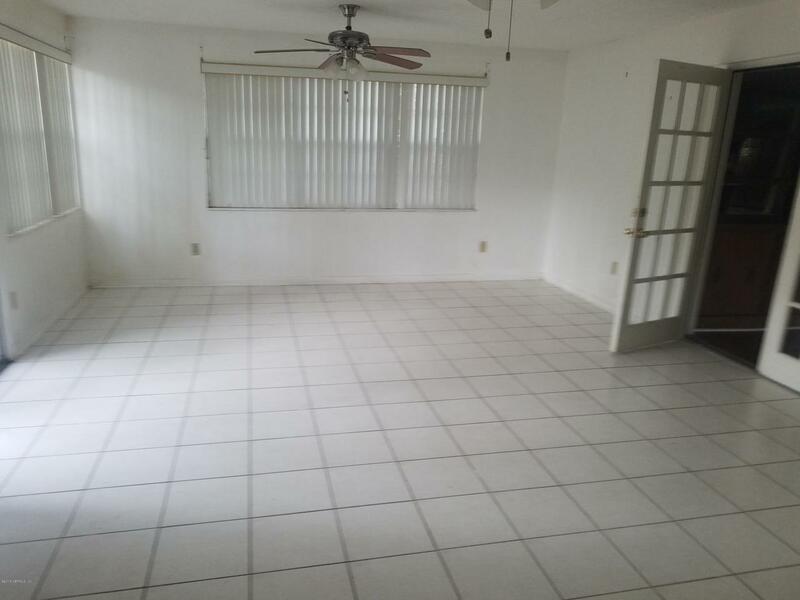 Home features formal livingroom, formal diningroom, familyroom opens up to the kitchen. 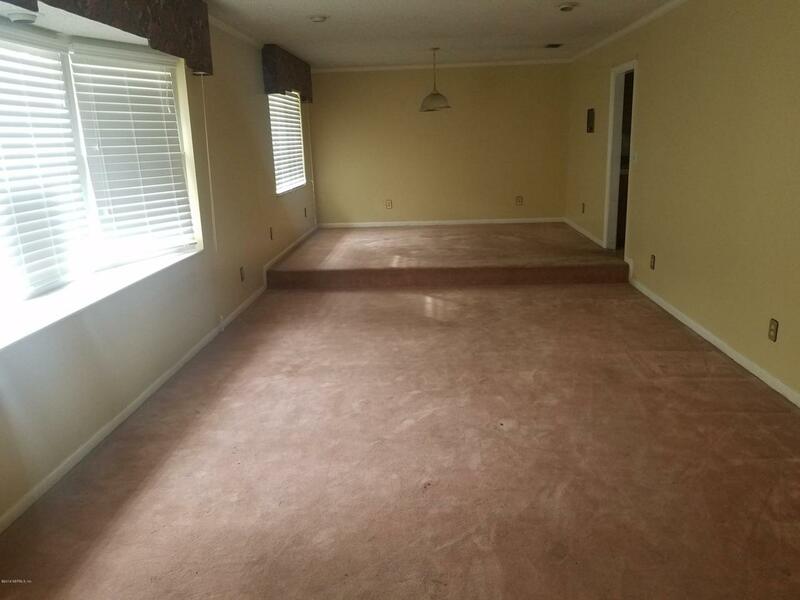 Large kitchen w/breakfast bar and many oak cabinets. Laundry room w/cabinets. Also has double paned windows in the home, cedar closets, privacy fence in back of house, 2 car garage a Florida room is heated/cooled. Call for an appointment.